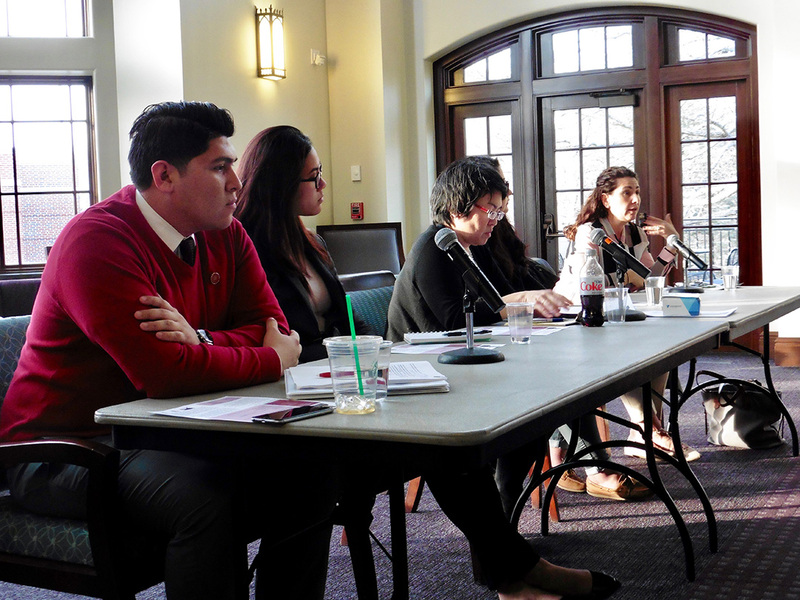 Some undocumented students believe that because they do not have residency status in this country they are unable to attend a U.S. college or university. However, no such federal law exists that says undocumented immigrants are ineligible to attend U.S. schools (although there may be some state or institutional policies in place, but you should check with each school individually). Can Undocumented Students Apply for Financial Aid? Under current laws, undocumented students cannot apply for federal financial aid. 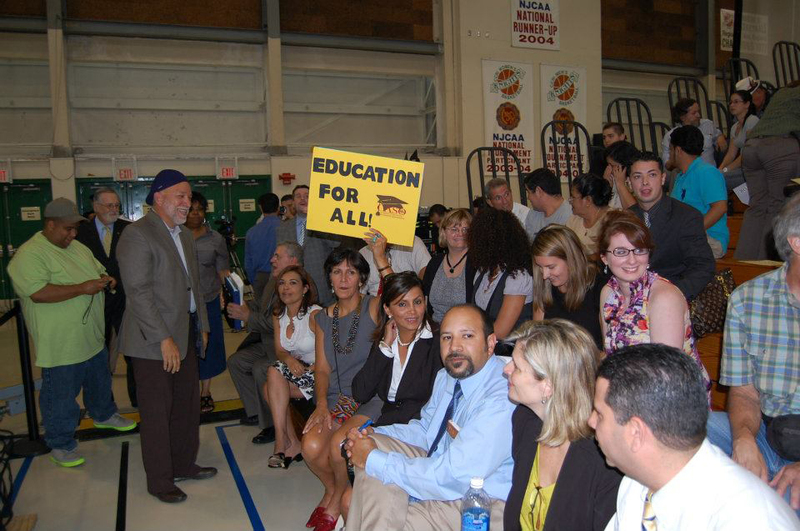 However, beginning January 2019 undocumented students who graduated from a high school in Rhode Island will be eligible for state financial aid through the Rhode Island Student Success Application (RISSA) initiative. RISSA is exclusively for undocumented students who cannot apply for federal student aid. Students must attend college in Rhode Island to be eligible, and funds are available on a first-come-first serve basis, so early applications are strongly recommended. • Meet conditions described in a signed affidavit attached to the application. What do I need to qualify for RISSA? A completed and signed Rhode Island Student Success Application (RISSA) form. 2017 financial documentation — your federal income tax returns, i.e. a copy of your 1040, W-2s, and other records of money earned. IMPORTANT: Do not bring original financial documents — please bring copies! Your Social Security Number, if you received your DACA status. IMPORTANT: If you are under 24 years old, a parent or legal guardian must sign the RISSA form. ★ Please be aware that due to privacy issues, the RISSA form will NOT be available to fill out online or as a download document. Therefore, it is important that you attend these sessions if you wish to apply. 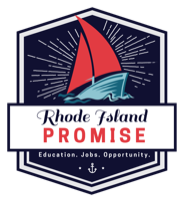 Additionally, in 2019 qualifying students for the RI Promise may also attend Rhode Island College at no cost. More details will be released in Spring 2019. Additionally, undocumented students can apply for some scholarships and awards for higher education that come from private funds. In this case, some colleges and universities will require one or more supplemental forms to obtain information not included on the FAFSA. They may have their own forms or they may ask you to complete the College Board's College Scholarship Service (CSS) Profile form. 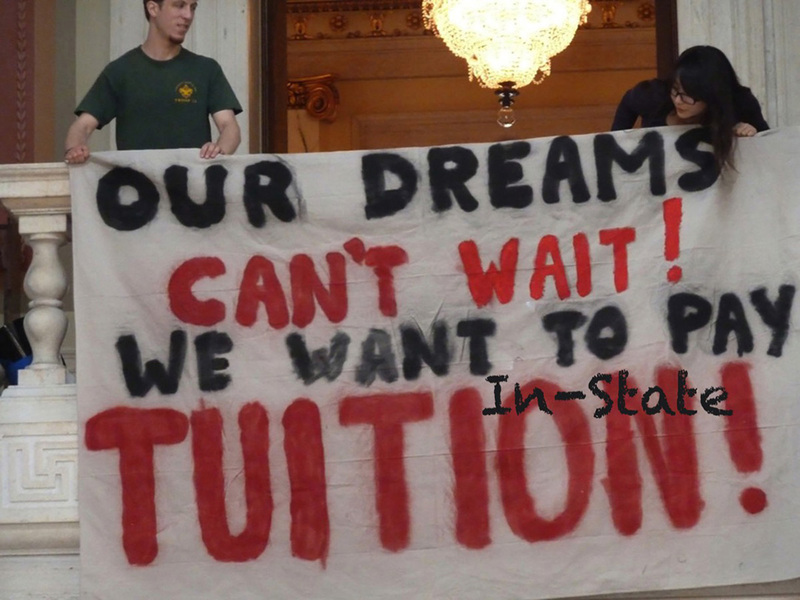 In-State Tuition: There are several states that have passed laws providing in-state tuition to those students that have attended high school in their state for a minimum of three years - Rhode Island is one of those states. 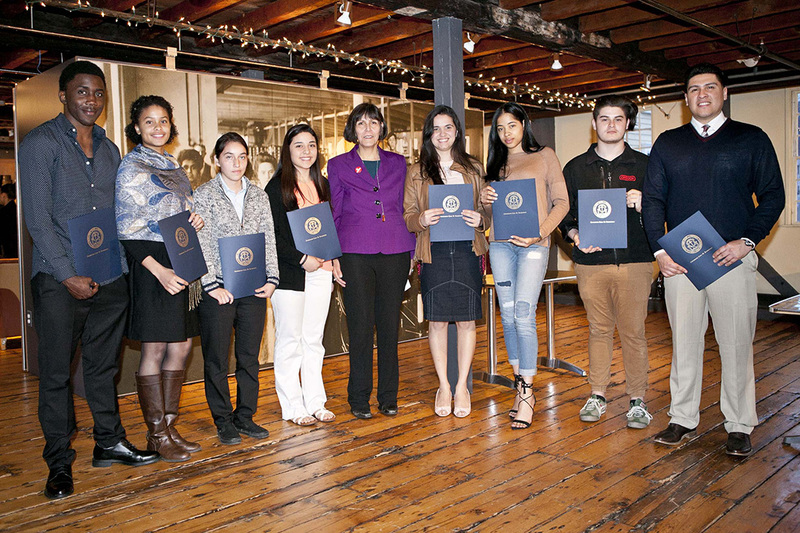 In September of 2011, the RI Board of Governors for Higher Education unanimously voted to change the policy that prohibited undocumented students from paying in-state tuition. ➤ For information on how students who qualify for in-state tution can apply to CCRI, RIC or URI, click here. State and private schools offer different advantages to undocumented students applying for college in Rhode Island. It is best to apply to several colleges, both public and private, so that you have a range of options to consider. On the one hand, it is easier to know what to expect when applying to state colleges and universities. The policies of these schools are determined at the state level, so Rhode Island state schools all have the same policies toward undocumented students. State schools admit students regardless of their legal status. 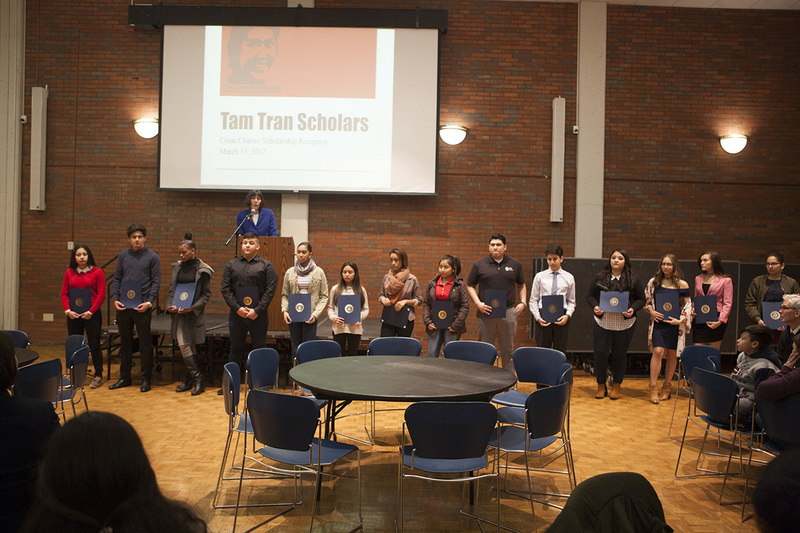 Furthermore, qualified undocumented students are eligible for lower, in-state tuition costs. This generally makes state schools more affordable than private schools. However, state schools generally have less private money available for scholarships and financial aid through their institutions. Private colleges and universities are oftentimes more academically challenging than state schools, a factor that attracts many students. However, many private schools have little or no experience dealing with undocumented students, and there is no one set of policies that these schools follow in admitting undocumented students. Inevitably, some private schools are more willing to accommodate the concerns of undocumented students than others. Private colleges and universities are also more expensive than state schools, and the cost is the same for students regardless of their state of residence. However, once you are admitted, private institutions generally have more private source s of funding available to offer scholarships to students who cannot receive financial aid from government sources. If I have been granted Deferred Action for Childhood Arrivals (DACA), can I still complete a FAFSA? Yes, and we encourage you to do so. Although DACA students are not eligible for federal financial aid, you may still be eligible for state or college aid, and submitting a Free Application for Federal Student Aid (FAFSA) can help you access those other types of aid. To begin your FAFSA, you must enter your Social Security Number. While completing the FAFSA, you must answer the "Are you a U.S. citizen?" question by selecting "No, I am not a citizen or eligible noncitizen." After submitting your FAFSA, you should check with your school's financial aid office to see what types of financial aid you may be eligible to receive. What if I am a U.S. citizen but my parents are not U.S. Citizens? When filling out the FAFSA form, if the student is a U.S. citizen but one or both of the parents are not the student is still eligible for federal student aid. It is important for the parent(s) to submit only a valid social security number (SSN), and not one that is legal solely for employment purposes, stolen or made up. If the parent provides an inaccurate SSN, the student’s FAFSA form will be rejected by the government. The parent should use 000-00-0000 on the FAFSA form if he/she does not have a SSN. 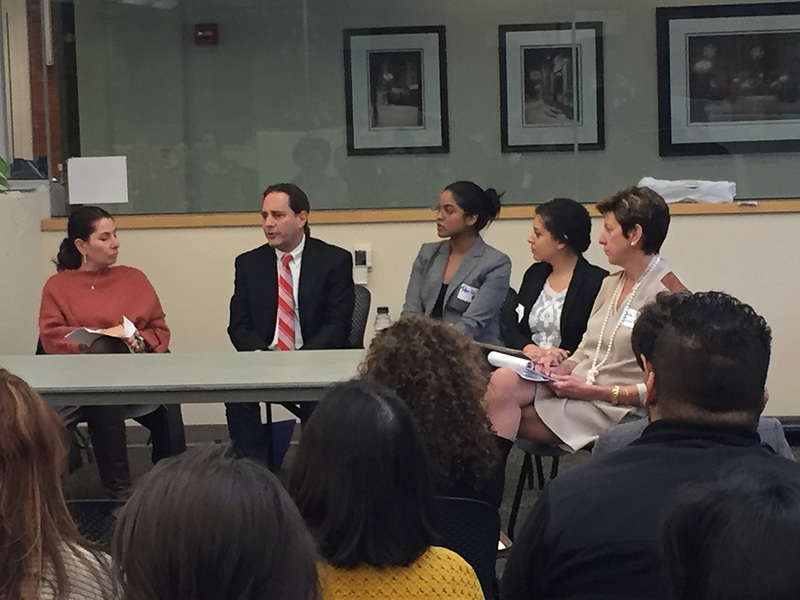 Guidance Counselors and teachers must educate themselves on the rights, needs, obstacles and opportunities faced by undocumented students as well as the benefits and risks of becoming an ally. An ally does not encourage students to act on matters that may compromise them when they have the opportunity to adjust their status. An ally finds legal alternatives that assist students to meet academic requisites when the students are excluded by law from regular participation in employment, federal and state aid, federal programs, paid internships, travel, or the use of identification forms that they do not have. An ally listens openly, yet does not interrogate the student about his immigration status. An ally does not “out” the student to others, without the student’s permission. An ally follows up on referrals to assess the effectiveness of the referral. An ally is committed to maintaining confidentiality and respecting the privacy of people who are undocumented. An ally is constantly vigilant about receiving factual information and does not rely on personal / political views when advising a student. 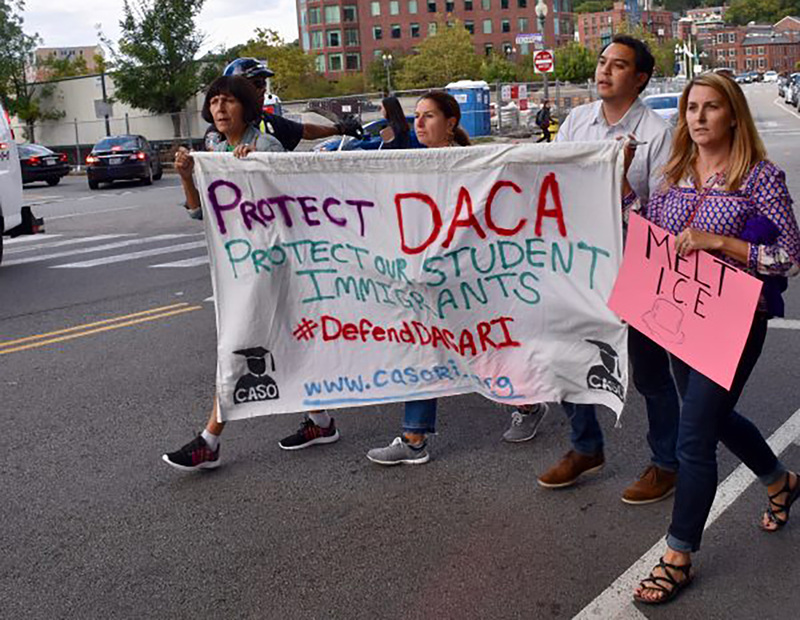 Allies must be professional at all times and do their research and consult advice from immigration professionals before advising undocumented students. .